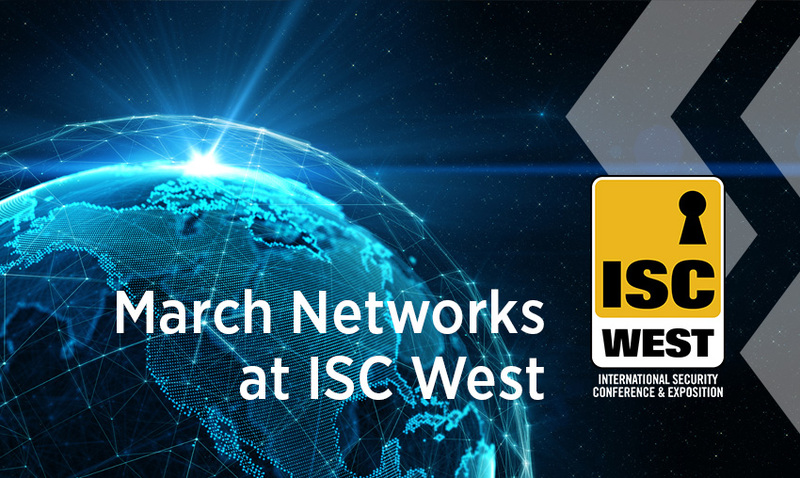 Visit March Networks at ISC West Booth 26041, April 10-12, 2019 at the Sands Expo, Las Vegas, NV. 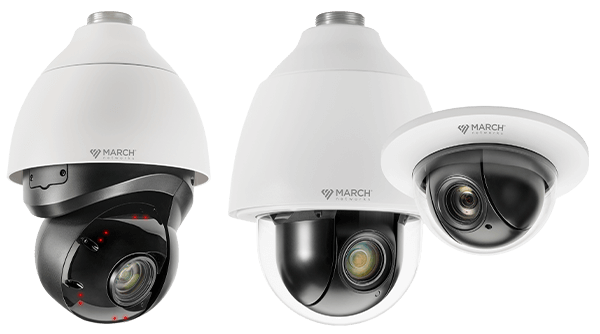 Visit March Networks at ISC West Booth 26041 to see our latest IP video surveillance products. 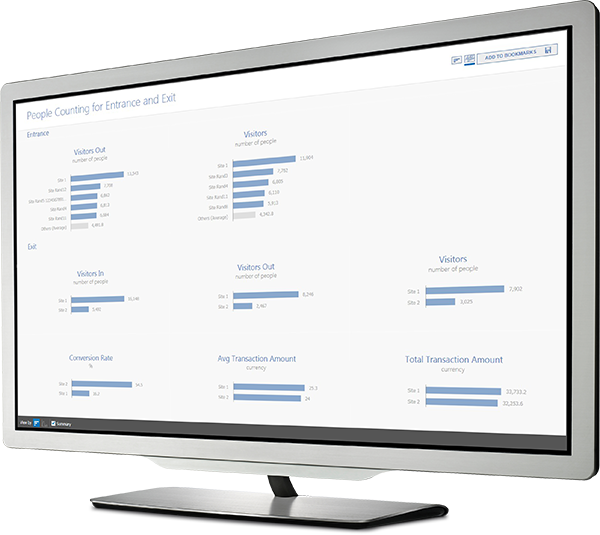 Talk to our product managers, watch a demo and learn why more than 600 banks and credit unions and more than 300 retailers worldwide trust March Networks video solutions. 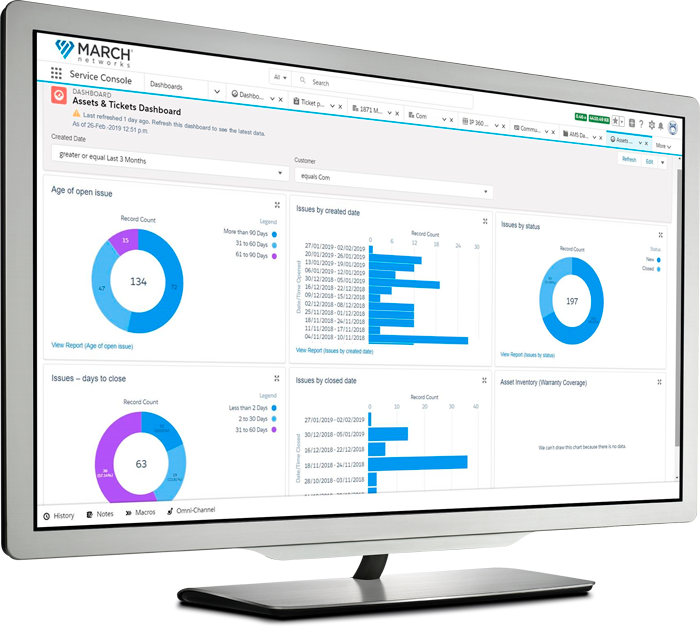 Learn how March Networks video-based business intelligence can help your business. A savings of up to $150! Learn what’s new with our Managed Video Network Services. This valuable service sees our team of trained professionals proactively monitor and troubleshoot your organization’s video surveillance network, giving you peace of mind as we resolve issues remotely, and ensure all your cameras, recorders and software are working optimally. See our new PTZ cameras, offering complete IP video surveillance coverage for indoor and outdoor applications. Our ME3 Pendant IR PTZ delivers 3MP resolution, integrated IR and 40X optical zoom for the ability to see objects over 650 feet away. Our new SE2 PTZ cameras deliver 2MP resolution, and come in flush and pendant mounts. All of our PTZs offer built-in auto tracking and Electronic Image Stabilization (EIS), maximizing image quality when the camera experiences vibration. Did you know our Searchlight for Retail solution is now available as a hosted service? Enjoy all the benefits of intelligent video with the added convenience of our industry acclaimed Managed Services, which handles all of your health management, upgrades and administration. Searchlight for Retail as a Service is ideal for c-stores and quick service restaurants (QSRs), or any retailer that wants the convenience of hosted video for a low monthly fee. Licensed cannabis growers, producers and retailers can learn more about our cannabis solution at ISC West. 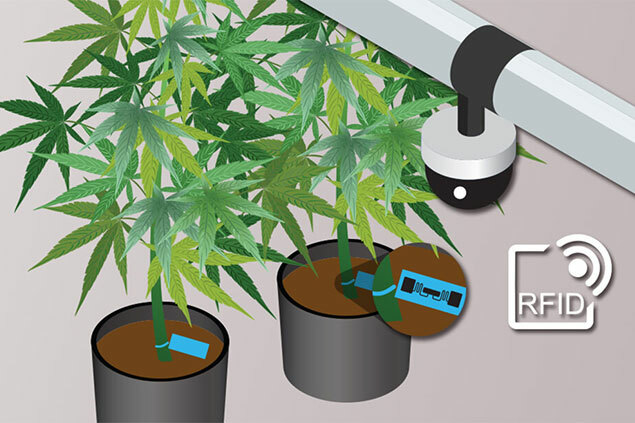 Our integrated video and RFID solution helps monitor the location and movement of cannabis plants, providing clear video footage of cannabis operations and the ability to rapidly search for missing inventory. 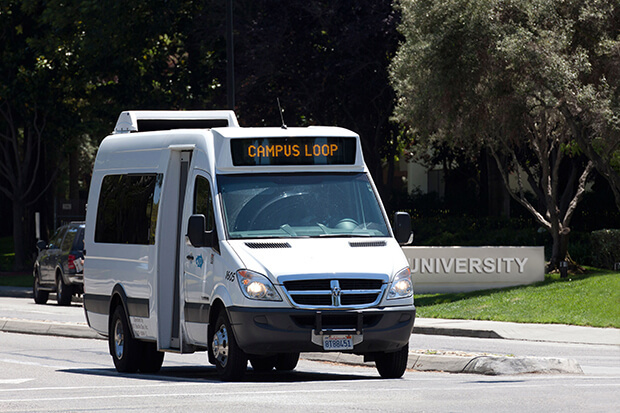 Campus shuttle and patient transfer services can protect passengers and manage their fleets more efficiently with our RideSafe MT Series IP Recorders. These compact, rugged all-IP platforms are designed specifically for mid-sized vehicles. Like all March Networks mobile recorders, the MT Series support vehicle metadata integration (with CAD and AVL systems) and automated video and data extraction over WiFi or a 4G network. 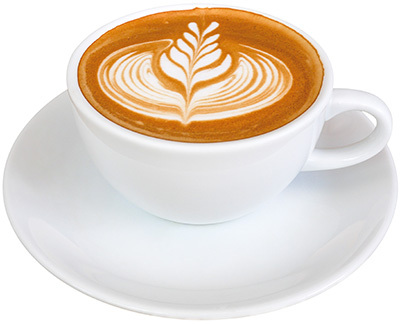 Enjoy complimentary coffee or cappuccinos in the morning. 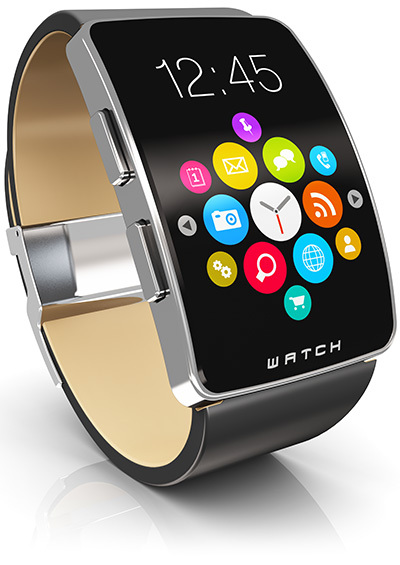 Enter our ISC West draw for a free Apple watch. Watch a demo of our Searchlight solution.